This weeks seems to be filled with Trouble so I thought I would use her photo for my art. I used Lunapic, Halloween effect. There were several to choose from, this one is pumpkin. 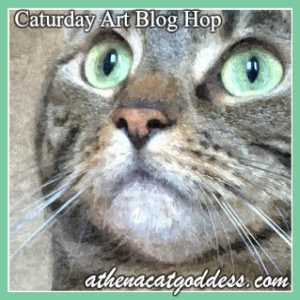 This entry was posted in Art, Blog Hops and tagged Athena's Caturday Art Blog Hop, Lunapic, the pet parade blog hop, Trouble by pilch92. Bookmark the permalink. That is really a cool effect! 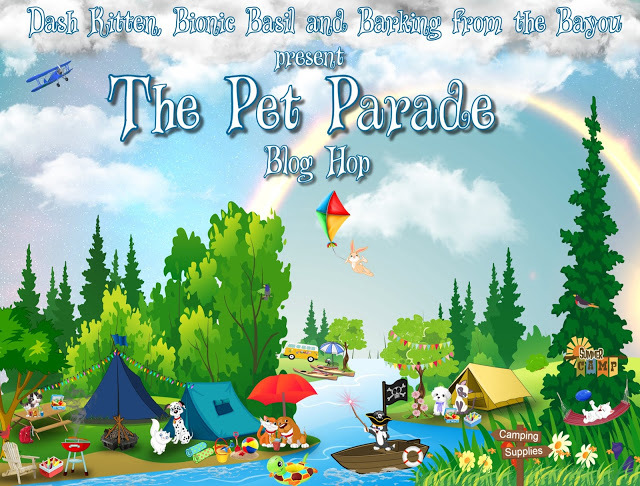 Thanks for hopping on the Pet Parade. A furry “haunting” picture of Trouble (mol). Are you guys planning on dressing up for Halloween? Oh that’s just PURRRRRFECT for Halloween!! That is such a great picture of Trouble. We like that a lot. So halloween like. Have a great day. We were madly attracted to your beautiful Trouble Halloween effect. We really appreciate yer telling us how u did it cuz we going to check it out!!! That is some spooky cool Trouble! Cool artwork!! We’re going to check it out too. You look spooky cute as a pumpkin, Trouble. That is a great Halloween effect – love the glow! Ooh, I like that! I’m sorry you’re having issues. Things have been good here. I even have enough detergent to do our vacation laundry. ~grin~ That was unexpected. Meanwhile, I’m sorry I’ve been absent so long. During our extended visit to the Outer Banks of North Carolina we ended up having poor Internet connectivity. I really didn’t miss social media, just some people (you among them!). My first full day back, I’m dipping my toe back in. I hope you are well, my dear. Trouble looks pawsome. Very well done. Thank you 🙂 Mom sends her best too. That is a really nice art photo Trouble! Halloween time is our favorite time of the year. We here at the office love getting the place decorated and we have a costume contest at the end of the month. Love the beautiful artwork of Trouble’s face outlined into a pumpkin. Thanks for the share. Have a great weekend. I would love to see your office 🙂 I love it when vet offices get into the spirit. I hope you have a great weekend too! Purrfect for the Halloween season! This came out really great. Spooky…but a good spooky. That’s a really abstract picture. In one way it looks like an alien planet (yellow being land and dark being ocean). TBT used to create those for people to play on in a game called Civilization 2. Trouble is one scary pumpkin! I love your “Trouble” art! That would be very cool as a logo on a zip up hoodie! Trouble’s big round beautiful eyes are amazing! Thank you. That would be cool on a hoodie. Trouble, that was MADE for you and your mama knew it! LOVE the pumpkin! Scary stuff! We love it! Trouble would definitely look good on a pumpkin! As a huge fan of both Trouble and pumpkins, this masterpiece makes me incredibly happy! She has pretty amazing eyes!